The puppy will come with the Limited AKC Registration. We have paid to register the litter as well as your pup. The online transfer means you will name the pup before you receive your paperwork. The link to do this will come to your email after we have been paid in full, and transferred the pup's ownership online. While you are doing things, remember to get the AKC Reunite Microchip registered. Even though this is offered along with the registration, we ask you take the time to register directly with AKC Reunite because we have run into to some issues when folks add this onto the their registration. * The OwyheeStar name at the front implies OwyheeStar ownership. If you are planning on showing or earning a title; you still would not use our name. 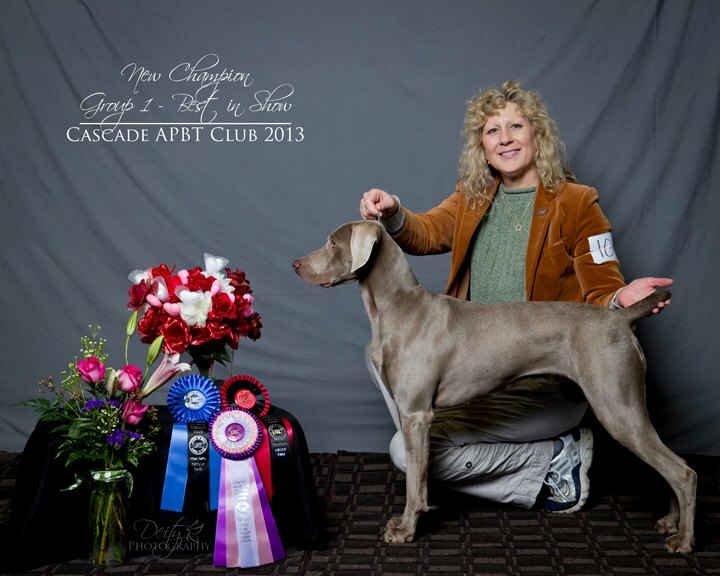 For those wanting to see an example, check out Jan Magnuson and Willow. Her title and name will give you some ideas. 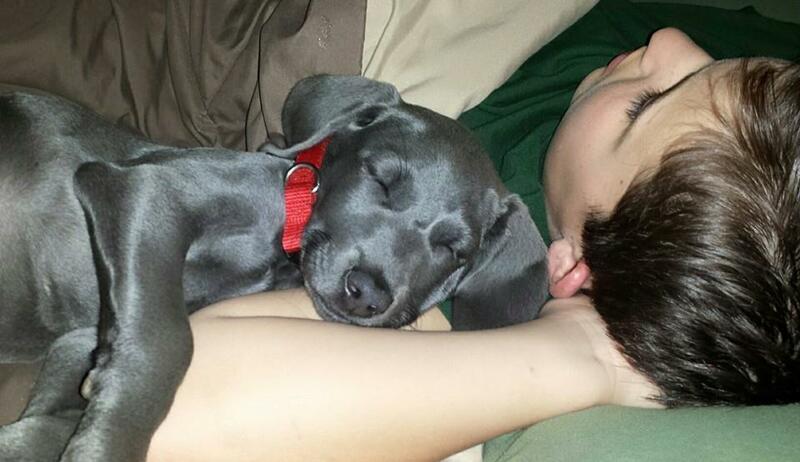 If you do not have a kennel name, your Weimaraner might use your last name in place of OwyheeStar. For Example (if your last name was Frederick) you might opt for the registered name of Frederick's Bella or Frederick's Bella von OwyheeStar or even Frederick's Bella OwyheeStar -- there is a limit to the number of letters you can use without paying extra. Some people have chosen to use the Owyhee which is not our Kennel. Technically, AKC doesn't allow you to use a location name; therefore, the Owyhee, (which is tied to the mountains, region, and an Idaho County would not be allowable). Nevertheless, people have used it without an issue.